17 Cambridge Center — The Green Engineer, Inc. 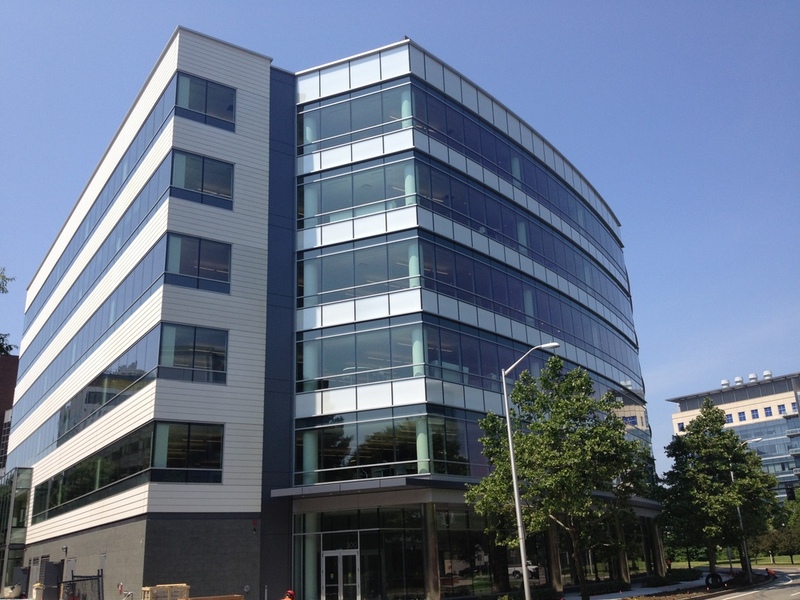 This 204,000 square foot building is the new home for Biogen Idec. The lab building is powered by the existing Biogen steam plant and is linked to the existing Biogen building by a two-level connector. The project earned LEED®-CS v2.0 Platinum certification.